Light Demolition? Save Time: Junk Bros Will Remove Your Backyard Eyesore! Saying goodbye is never easy! That old shed has served you well over the years. The aging swing set that provided hours of fun, now offers nothing more than a potential need for a tetanus shot. Your patio has seen better days. Nobody wants to take the time to demolish and remove these old backyard eyesores. Junk Bros can help. Give the team at call and they’ll take it from there. Don’t worry about unnecessarily filling up the dump. Remember that Junk Bros recycles and reuses whenever possible. Check out our blog on this topic here. Why not just do it yourself? That’s a great question. Mainly, it comes down to time and equipment. It’s much harder to put something together than it is to take it apart. If you’re not lucky enough to own a pickup truck, or know someone that does, it’s doubtful that you’ll want to put that old patio cover and broken concrete into your family sedan. So that leaves time. If you think about time as a “non-renewable resource” you’ll quickly realize that you probably have better things to do than demolish old backyard structures. 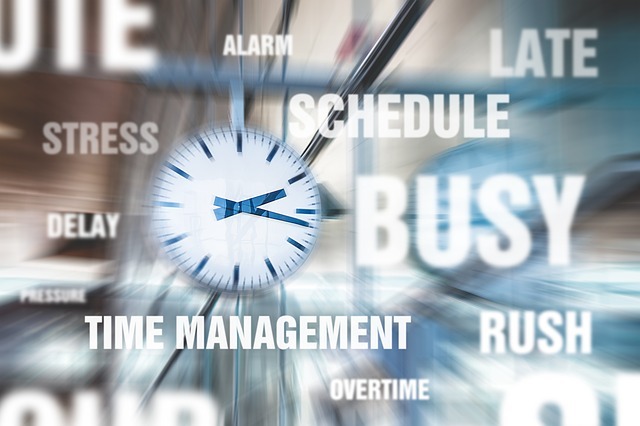 Author Peter Drucker says it best, “Effective executives know that time is the limiting factor. . .Of the other major resources, money is actually quite plentiful. . . People – the third limiting resource – one can hire, though one can rarely hire enough good people. But one cannot rent, hire, buy, or otherwise obtain more time.” This quote may refer to executives, but applies to everyone. Rest easy, Junk Bros has the time and the equipment to do it right! Next time you have a project that requires the time and equipment you don’t currently possess, think about hiringprofessionals to do it for you. No extra equipment needed on your part and you can use your time for things that really matter! Relax…Junk Bros has your back!